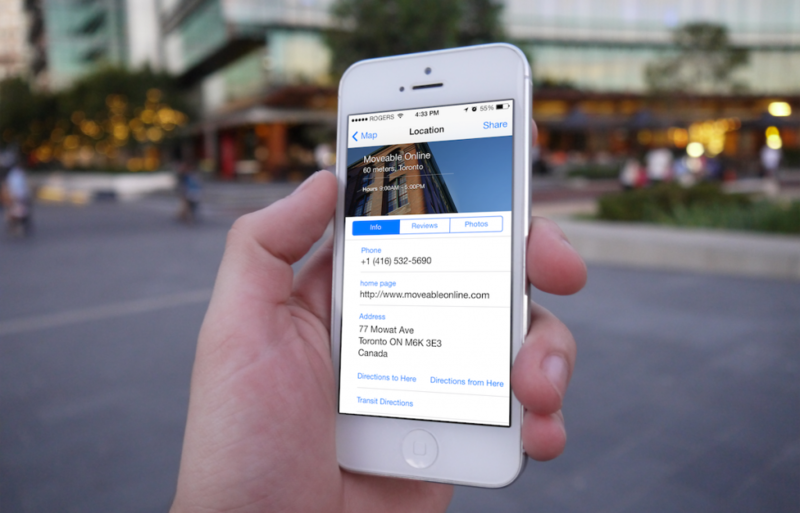 Studies have shown that over 60% of iOS device users discover apps through app store search. Combine that with the fact that more and more computer users are ditching their desktops for mobile devices every day, it benefits app publishers to have a strategy in place to take advantage of this free organic traffic. App Store SEO is also known as App Store Optimization or ASO. It is similar to web SEO in some ways, but different in many ways. So if you have an iOS app or you are thinking about creating one, this post will show you three ways to take advantage of the opportunities that exist by optimizing your app for Apple App Store search. The reality is that App Store Optimization is something that people do not understand a whole lot about yet. Even some managers of the mobile divisions of well known companies do not know that they should be doing ASO. Luckily, ASO is not nearly as complicated as web SEO. At least not yet. But by no means is it easy. It does take a lot of testing and creative thinking to stay ahead of your competition. However, there is a lot of free information available on the internet about how to optimize your app for App Store search. Since ASO is not that complicated, you can get up to speed quickly and start experimenting. The process may seem daunting, but if you just get started, it can actually be pretty fun. It becomes a game where you try to get your app ranked in the top 10 for all of your keywords. Just like with any other topic, there is a ton of free information on the internet, but there is also a lot of junk. There is obviously way too much about ASO to cover in one blog post, but I will give you the fundamentals to point you in the right direction. The two fields that you should be concerned with are your keyword field in iTunes Connect and the title of your app. The keywords you use in these fields will be the biggest contributor to which keywords you rank for. Be sure to remove all spaces in your keyword list and replace them with commas to create as much space possible. Use as many of the 100 allowed characters as possible. The more keywords, the better. Keywords in your app title are a little more influential when it comes to getting ranked, but they must be used in a phrase that makes sense or your app will be rejected by Apple reviewers. How do you know which keywords are the best for your app? The first thing you should consider is relevance. People will only download your app if it is something that they searched for. So even though a keyword might get a lot of searches, it won’t do you any good if it is not related to your app. Next, figure out the Difficulty Score for which your app can rank in the top 10 for most keywords. This is a key factor that most people overlook, so if there is one thing that you need to understand from this post, it is this. Your app will be able to rank well for keywords that are in a relatively small range of Difficulty Scores. Even if these keywords have low traffic, it is more valuable to be #1 for that keyword than to be #429 for a keyword with more traffic. So figure out the approximate Difficulty Score that your app can rank for and use relevant keywords with that score or lower. As your downloads and reviews increase, you will be able to rank for keywords with higher Difficulty Scores and more traffic. But start small and build your base. Then if the two factors above are equal, look at how much traffic each keyword gets. Choose the ones with the most traffic. Finally, this does not help with your ranking, but it does help with getting your app downloaded more once it is found in search. Be sure that your app icon and screenshots are appealing and good representations of what your app does. If you want to go one step further, take the same keyword optimization process above and apply it to foreign app stores. You will need help with understanding foreign keywords, so be sure to find someone who is fluent in the language or hire a professional translator. Remember that Google Translate can only take you so far. This also means that you need will need to translate the elements of your app. It is a lot of work, but the payoff can be huge. You can literally double your potential audience size, just by expanding into one other country. Think about what could happen if you went into two or three other countries. So if you have an iOS app and you have not optimized it for App Store search yet, you are potentially missing out on a lot of free organic traffic. App Store Optimization is still in the beginning stages of development, so it is not nearly as complex as web SEO, but that could change. By getting started now, you will be at the forefront of this new and exciting field and have a skill that you can apply for years to come. 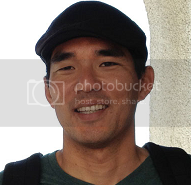 Hugh Kimura is the Content Strategist for Sensor Tower, an online tool that helps mobile app developers research and track App Store SEO keywords for the Apple App Store and Google Play.